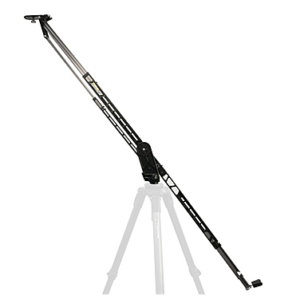 The Wally Dolly and Track System is a versatile and affordable dolly option. 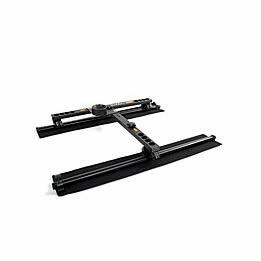 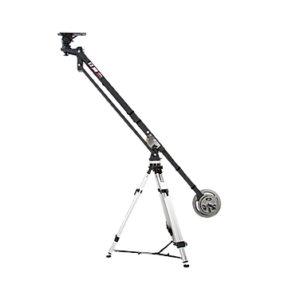 Consisting of a cross brace and 3 sets of smooths track wheels the Wally Dolly is a easy to use and efficient dolly system. 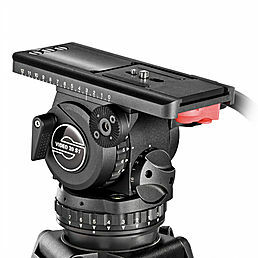 It allows the camera operator to be in complete control as no other operator is required.